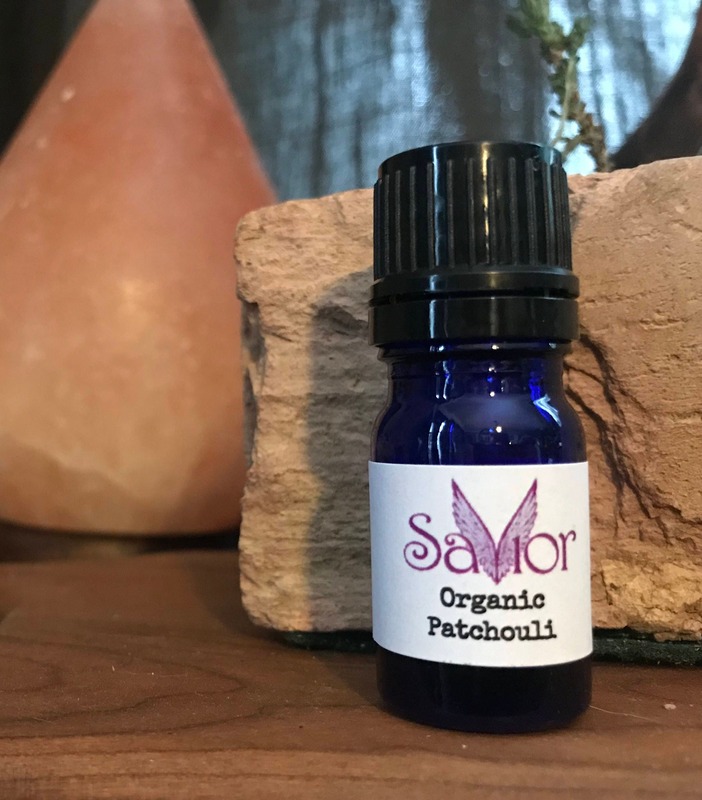 100% Organic Patchouli Essential Oil is a wonderful addition to your natural skin care & perfume. It blends nicely with Lavender, Frankincense, Orange & more! This comes bottled in a 5ml Cobalt Blue Glass Bottle with dropper & also comes labeled with a top label as well to make it easy to locate. 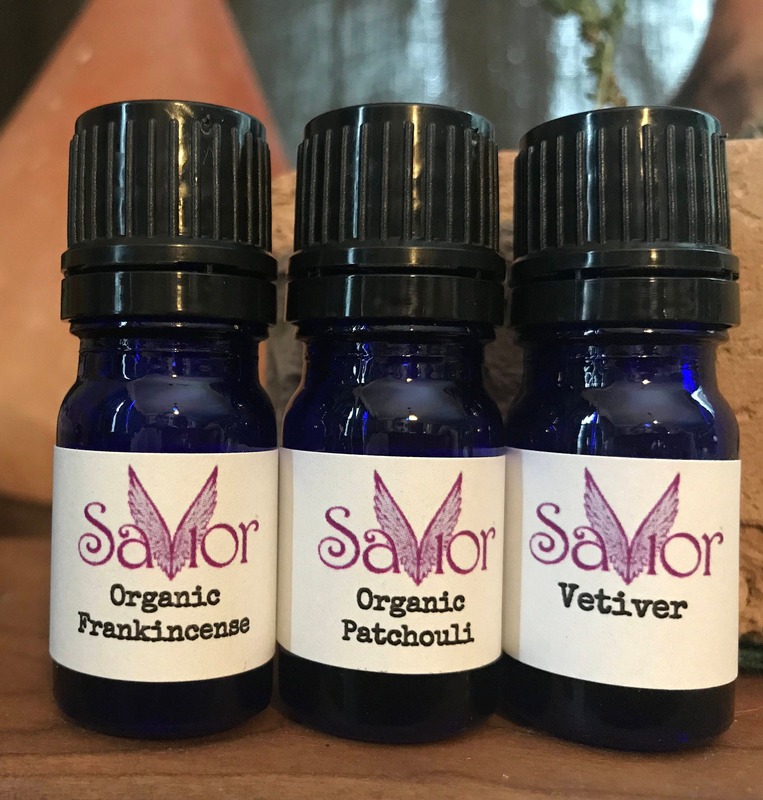 This can also be purchased as a set with the Organic Frankincense & Vetiver.